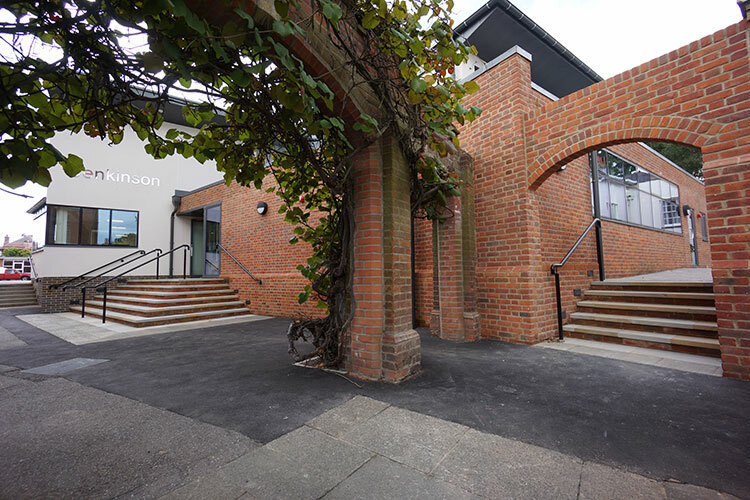 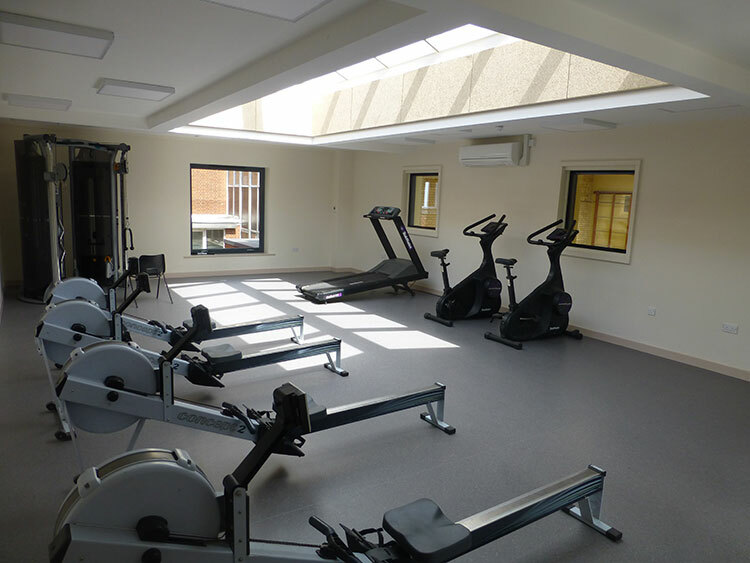 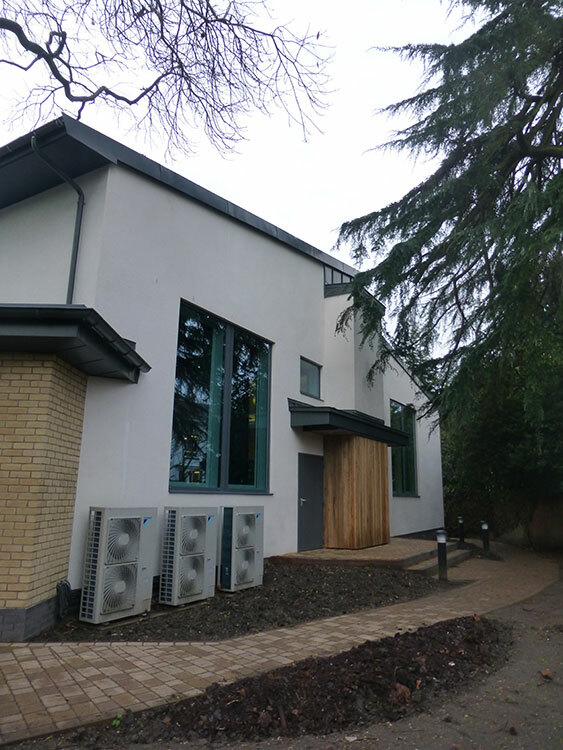 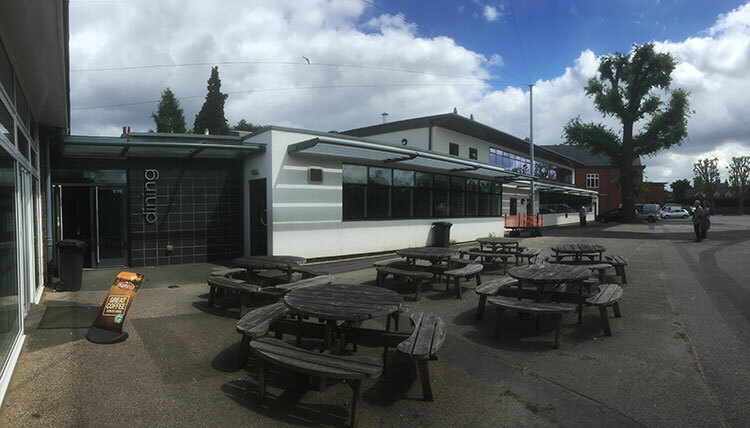 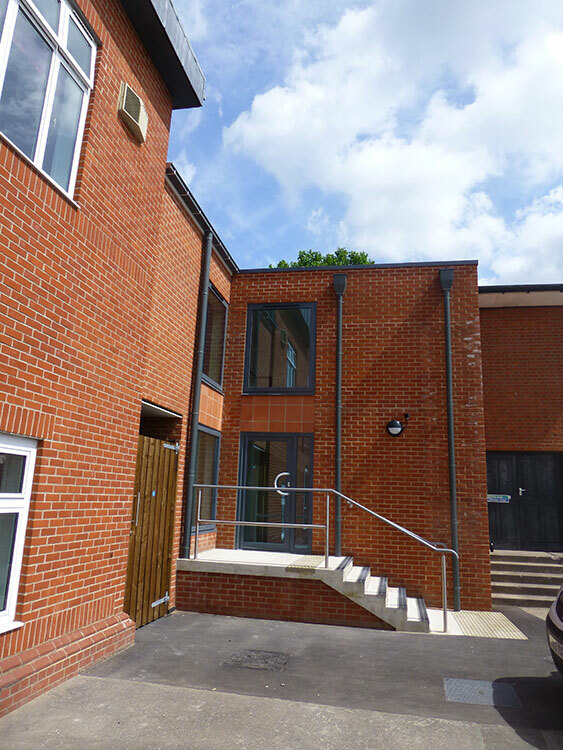 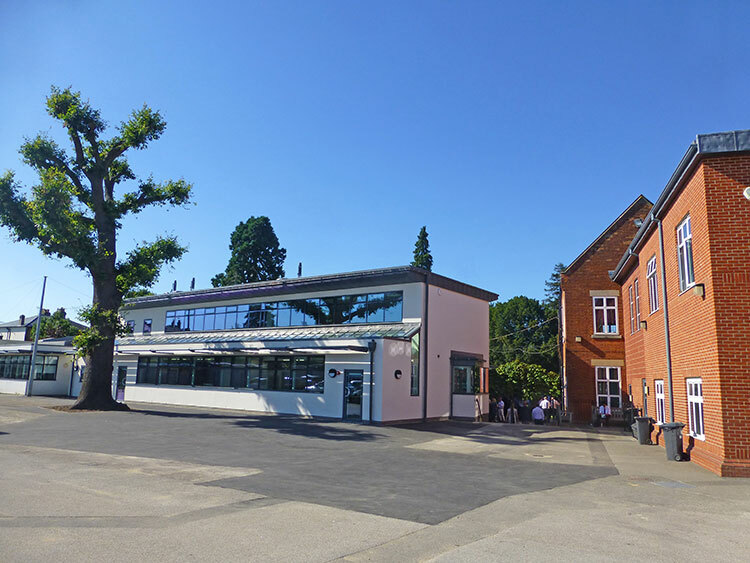 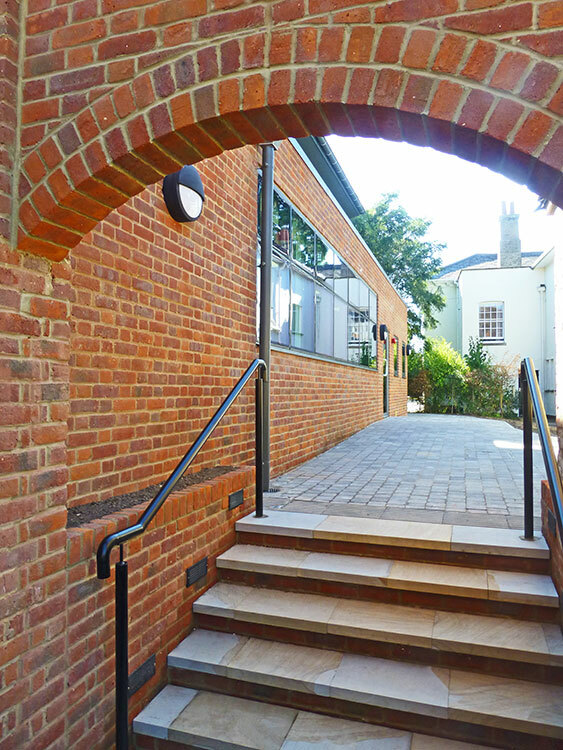 Our approach and success at Colchester Royal Grammar School was based on close client dialogue, combined with a strong understanding of the required project outcomes. 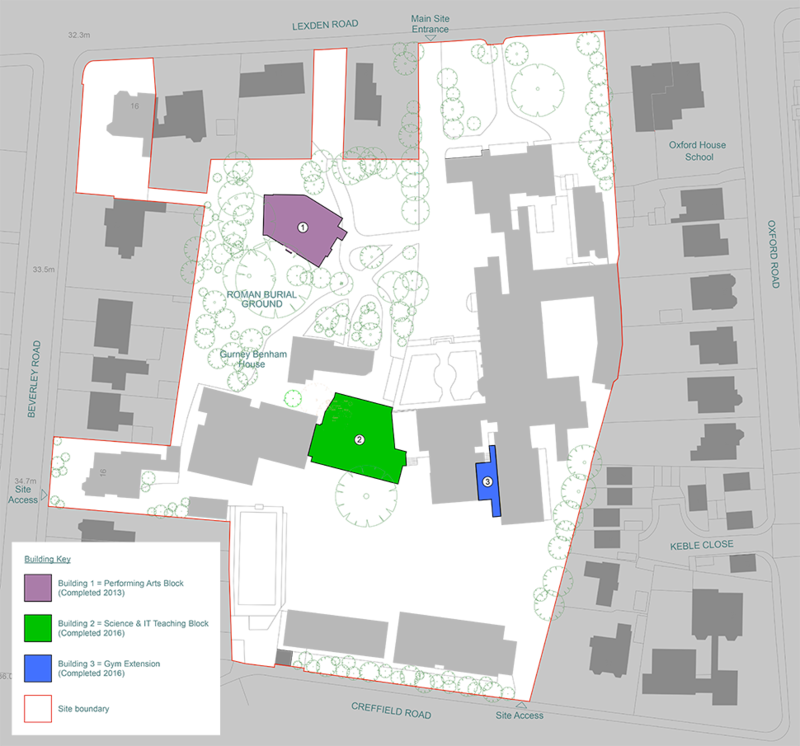 In addition to this, as specialists in working with historic buildings, we had a number of complicated considerations due to the archaeology and preservation needs of trees on site. 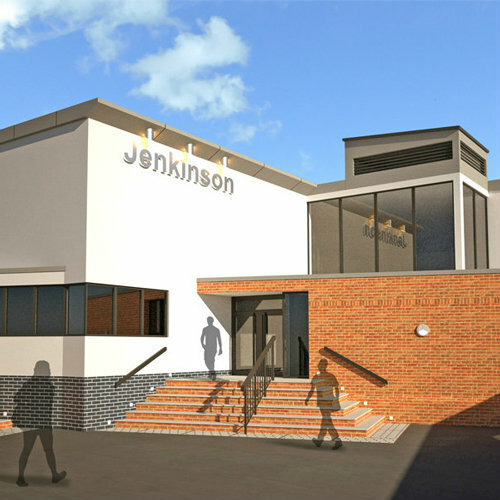 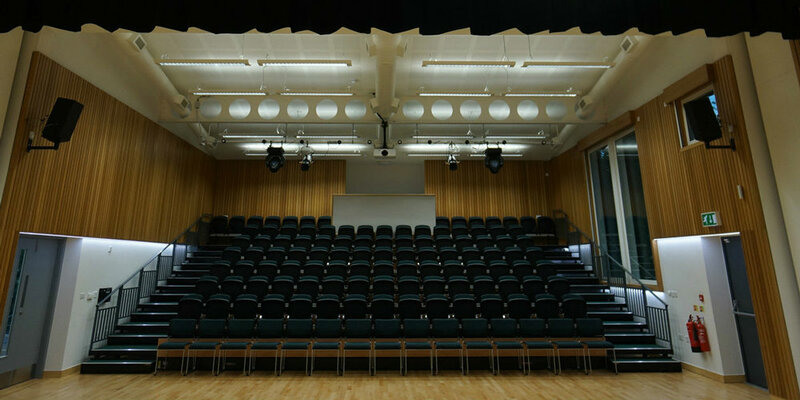 Inkpen Downie were engaged to design a Performing Arts Building, a Science and IT Teaching Block and a Gym. 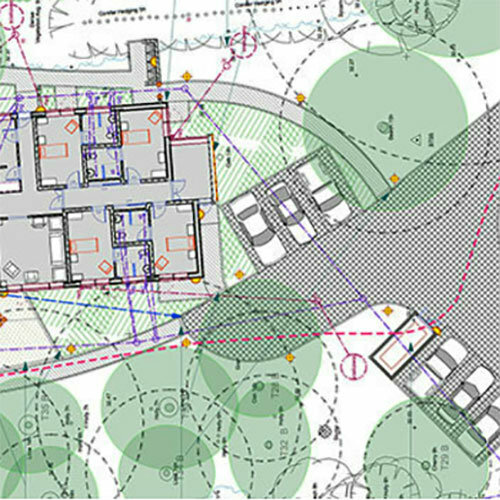 As architects and specialists in project management, building regulations and planning, our combined in-house skill set brings a unique knowledge and inspiration to each and every project we undertake. 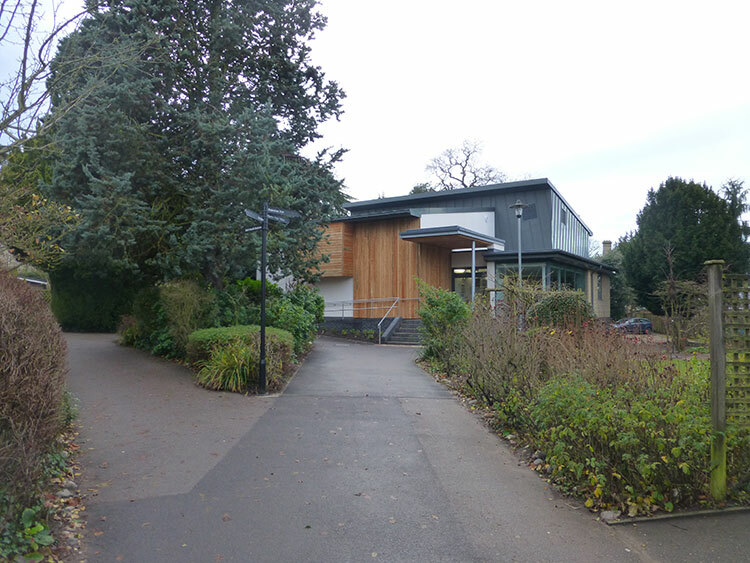 The Performing Arts Building was a challenging site situated within mature trees and above important roman archaeology. 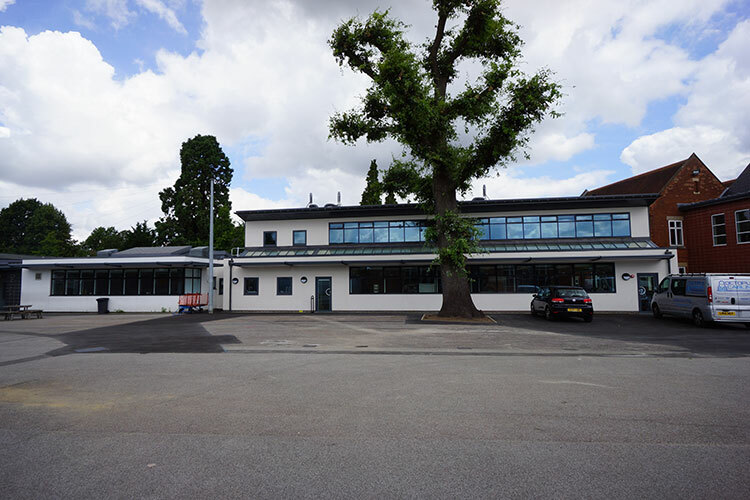 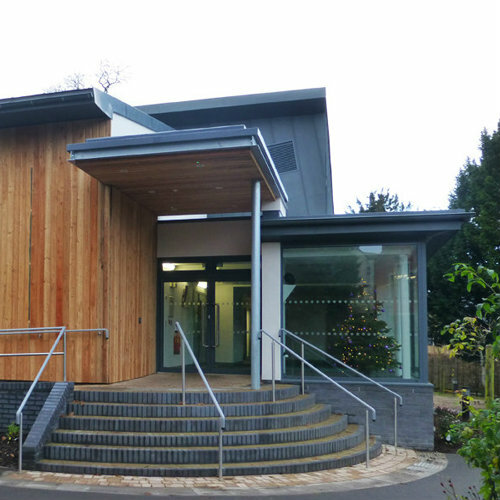 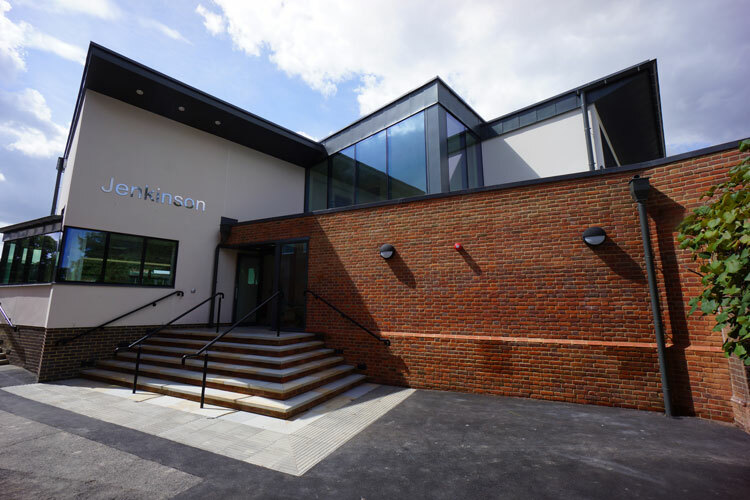 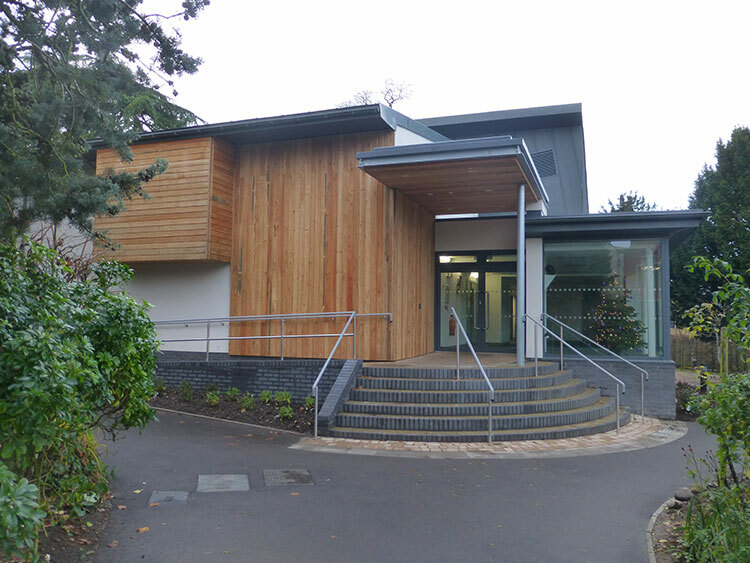 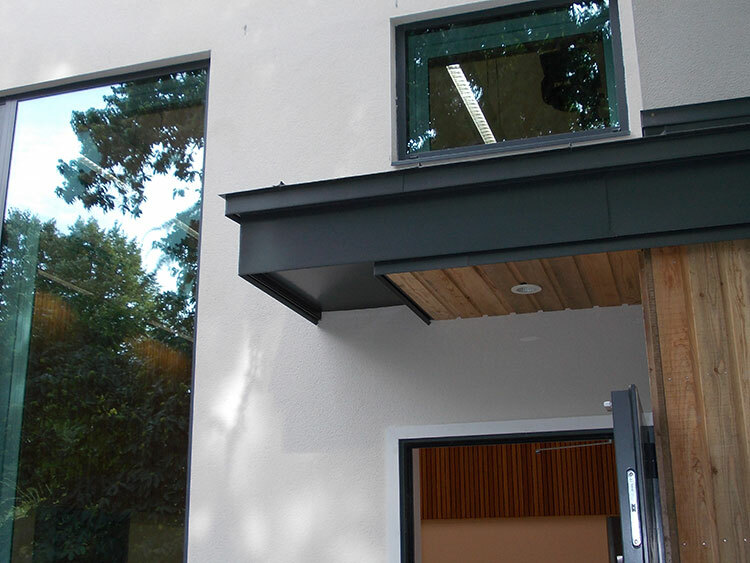 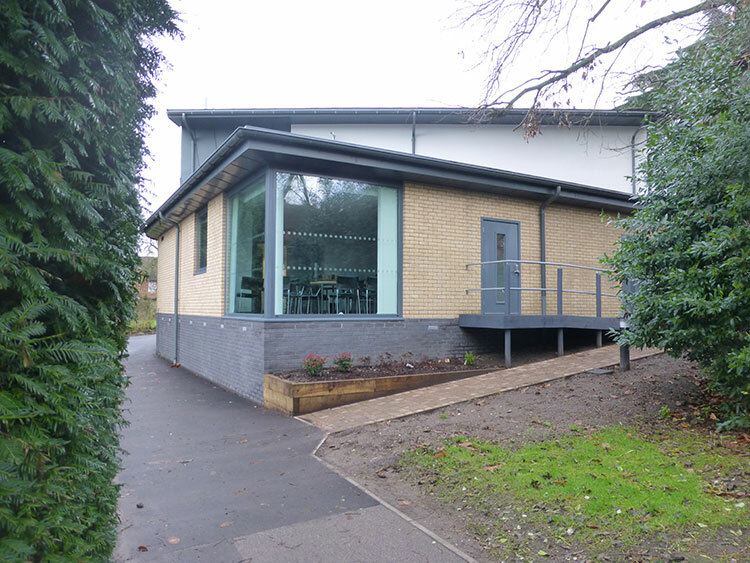 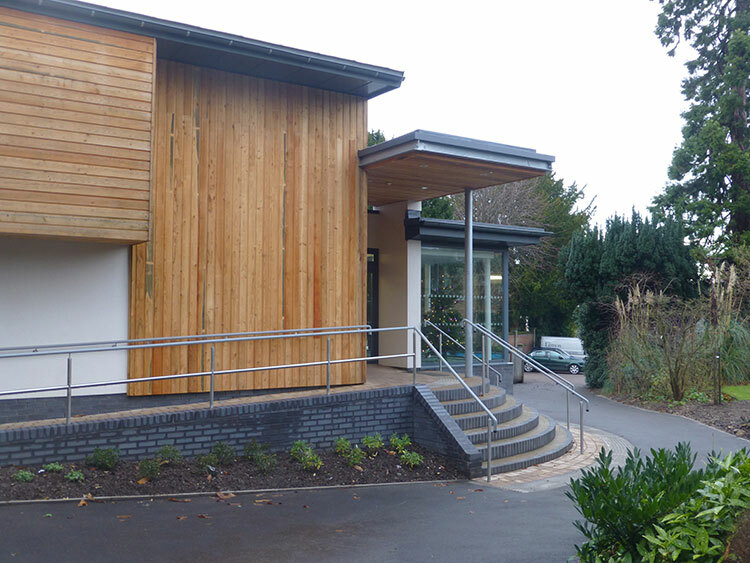 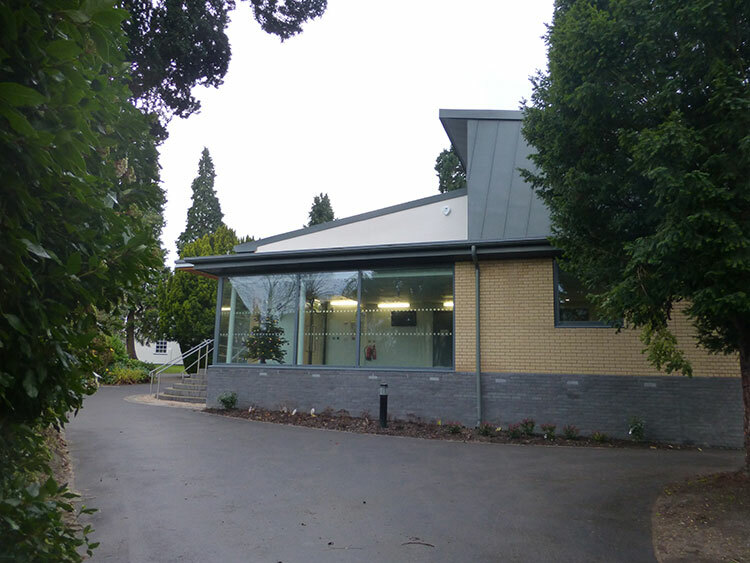 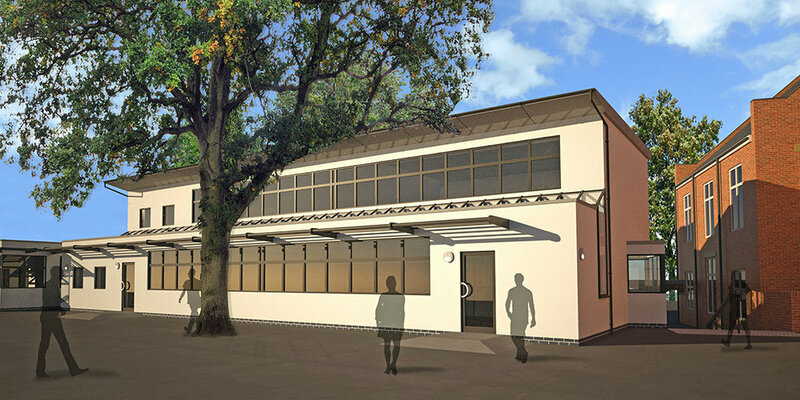 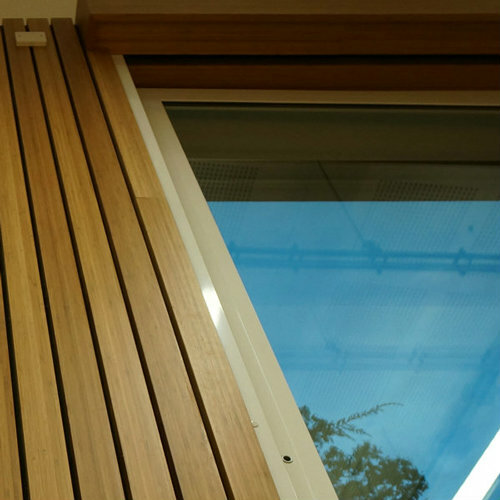 The Academy Trust school building is designed to provide a flexible performance or teaching space. 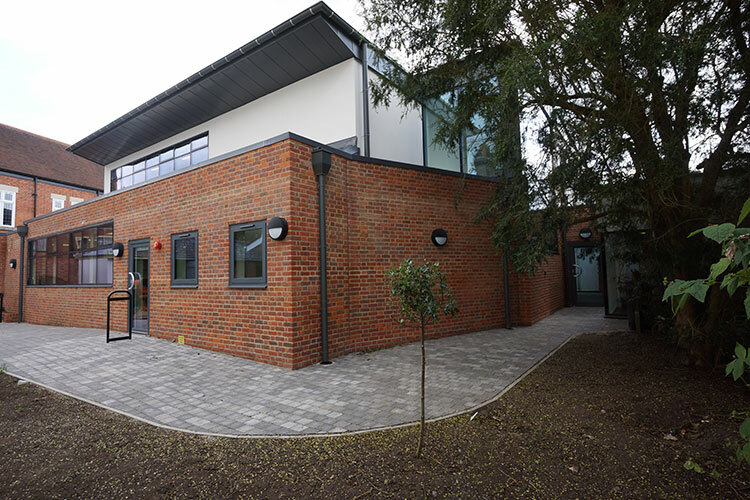 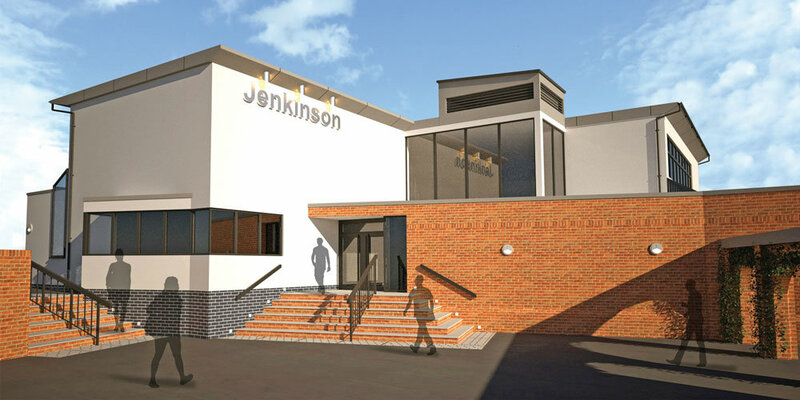 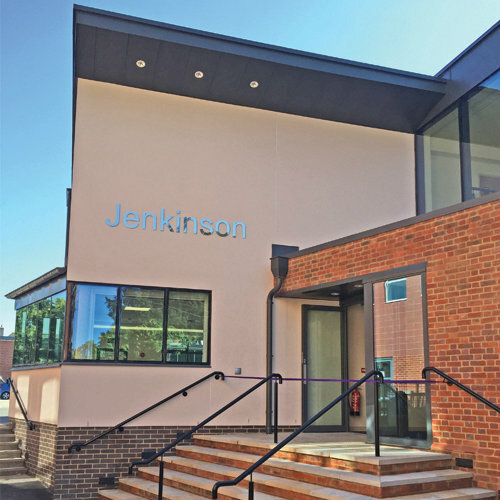 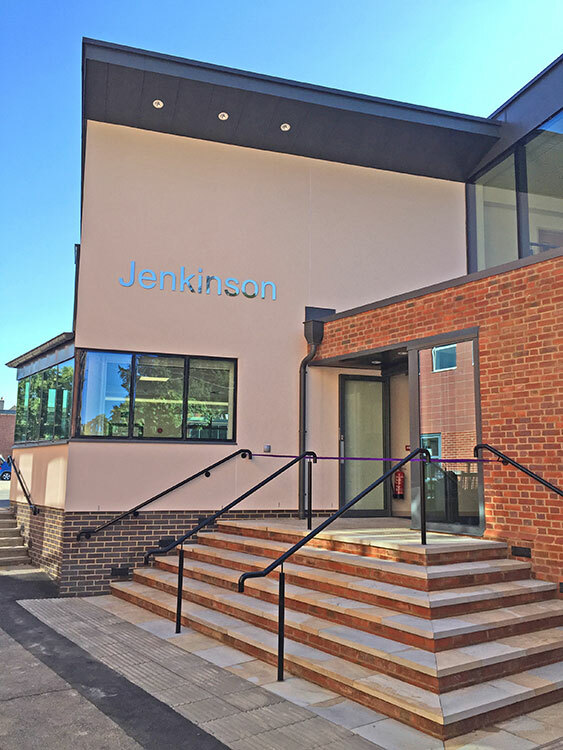 School success has led to growing demand on teaching facilities, and to meet this we designed state of the art Science Laboratories and IT Suite with additional general teaching space.